Why do you Need Antique Furniture Restoration for Your Home? Antique furniture is a very precious thing and it can be damaged by corrosion, rust, dust and oil exhaustion from the kitchen and fireplace area. Mostly the metal fabrication antiques get affected by this pollution and it gets damaged quickly. Apart from that, when some parts of a metal antique piece is completely damaged or the color has been removed, an antique furniture restoration is needed. 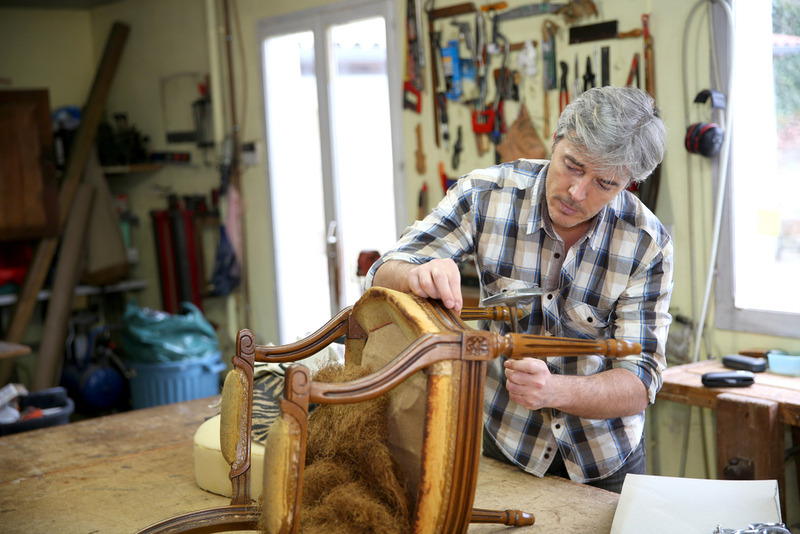 How Does the Antique Furniture Restoration Work? People like to preserve their old art work through their old furniture like armchair, dining table and show pieces and they do not hesitate to invest into thousands of dollars for the restoration of this old antique furniture because they know these are the priceless things which reflect their old tradition and they showcase their family prestige and reputation also. Somehow, these old furniture do not work properly and they can only become a show piece. But the tradition is most important aspect in this part and antique furniture restoration should be considered as the valuable task for their family reputation. Antique furniture restoration of can be done by the highly trained professional only because the skill of restoration is very important and it requires some educational qualification in this niche. Firstly the damaged color should be repaired for the old antique furniture and then the other restoration should be incorporated. If there are any damaged parts visible then it should be treated as the first priority. The whole process of the restoration should be done in a proper way and mild chemical should be used in a proper ratio during the restoration. Otherwise the furniture can be affected adversely and it is better to hire the highly trained professional for this task. You can find many online restoration companies which offer various types of restoration task. Firstly you need to check their previous work and ensure about their experience and quality of work. For example, if you want to restore your Victorian era armchair and the company uses some heavy chemical and acid for the cleaning purpose then your armchair can be damaged permanently. In such a situation you shall not be able to restore your old era and you will miss out on some valuable asset. So beware about these unskilled companies and hire the most professional company only. If you want to preserve your old family tradition or you want to sell your antique furniture then you must hire some antique furniture restoration professionals. When you sell your antique property you must know the value of your property and need to collect the exact price. If you sell your antique furniture without restoration then no one will give you the proper amount and you have to sell them at cheap prices. It is better to hire an antique furniture restoration company and complete the restoration work and then you can sell or auction the property and get the best market value. If you want to sell your home then you must hire the antique furniture restoration company and maintain the old furniture like sofas, chairs, tables, dressers and beds as new. In this case you will get the best price according to the market value. If you want to preserve your antique furniture which reflects your old family prestige, then you must hire the antique furniture restoration professionals. 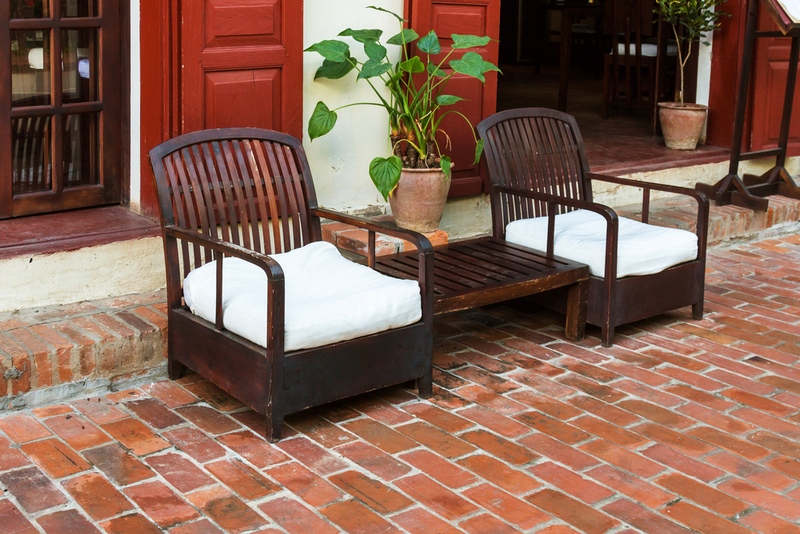 Regular restoration of your furniture is necessary for a long-lasting performance and you must ensure their quality. Well-reputed antique furniture restoration companies assure you about their best service and you can find them online and ask the price according to your requirement.